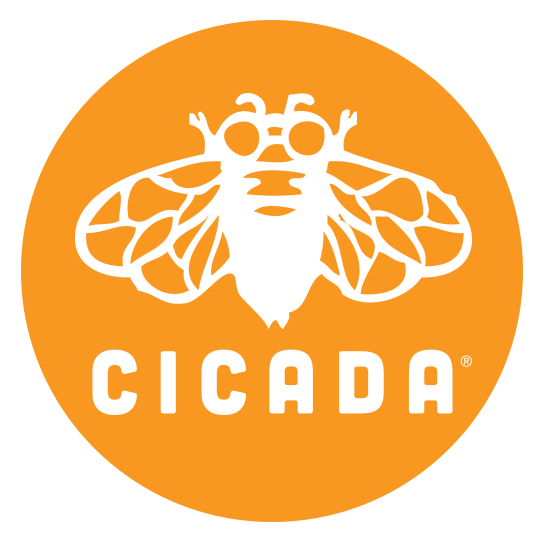 As of August 31, 2018, our online community and magazine for teens, CICADA Magazine (cicadamag.com), was closed. It has absolutely been our honor to work with such an amazing community of authors and artists, and it has been our pleasure to share their work with our readers. We’ve always been so inspired by the creativity, kindness, talent, and courage of our online community. It isn’t easy to say goodbye, but we’re really proud of this publication and community, and it’s been an amazing ride. Thank you again to all our contributors, readers, and Slammers for being part of our story. We are so, so excited to see what you will create in the future.